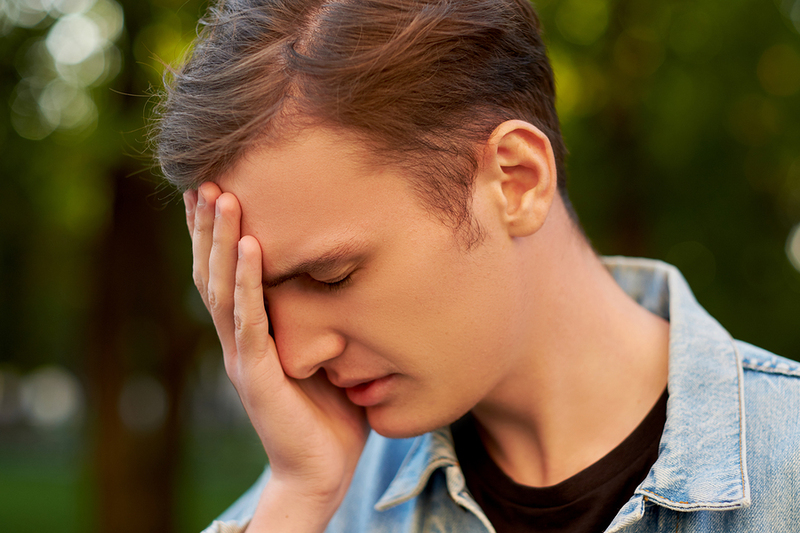 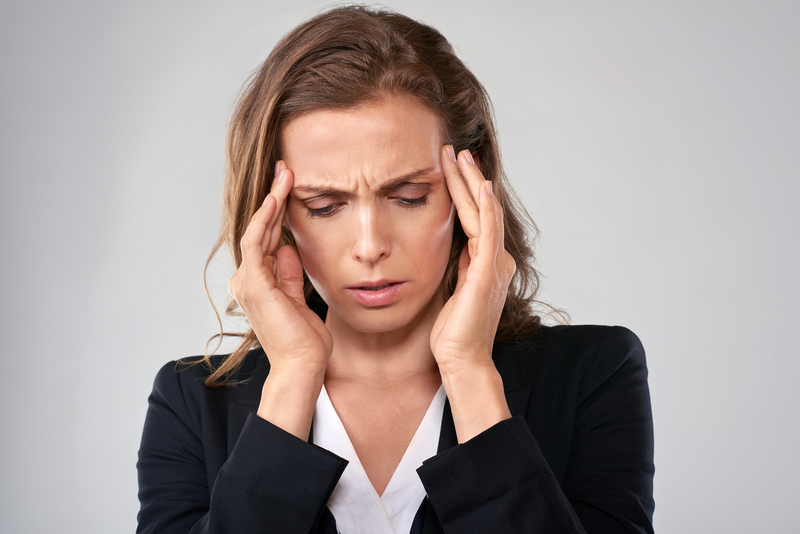 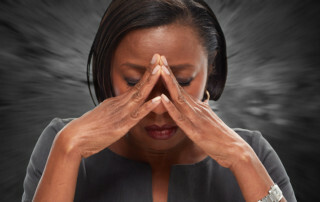 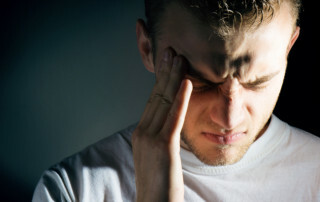 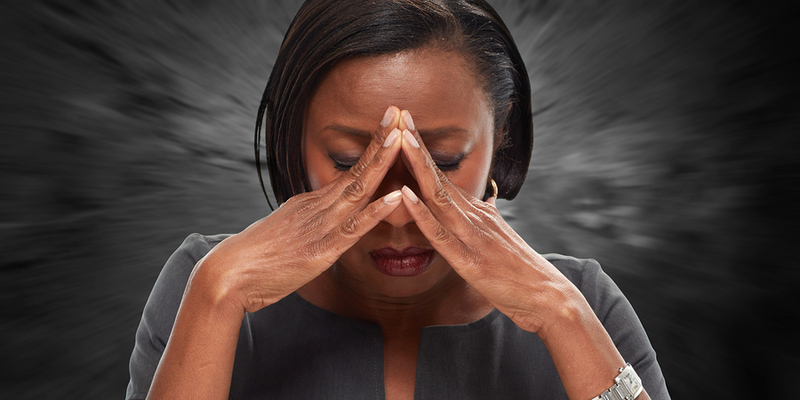 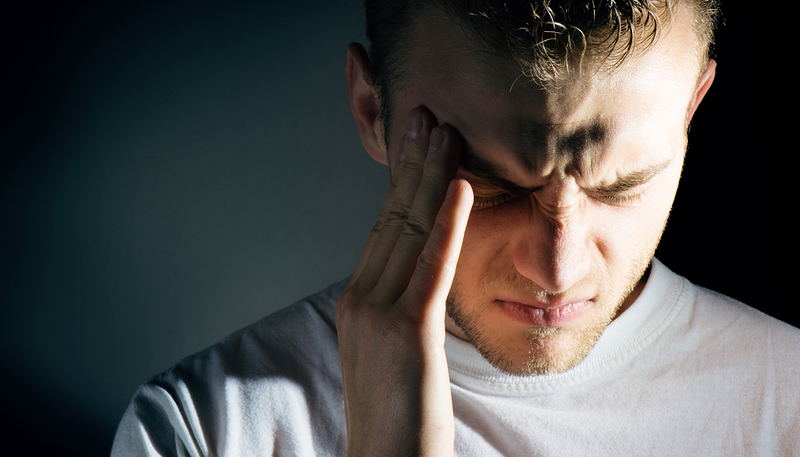 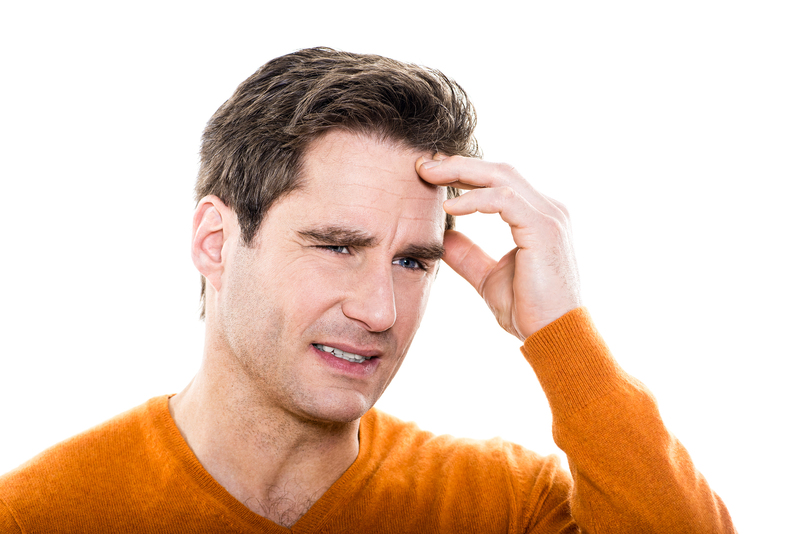 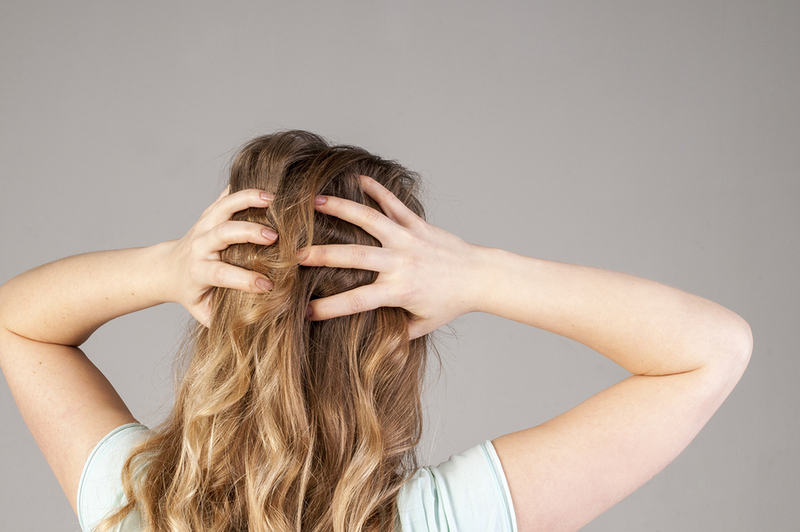 Migraines: Are They the Reason for Dizziness? 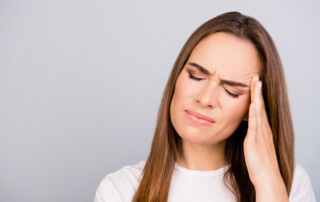 By Dr. Blake Haan|2019-04-09T05:32:14+00:00August 19th, 2018|Migraines/Headaches|Comments Off on Migraines: Are They the Reason for Dizziness? 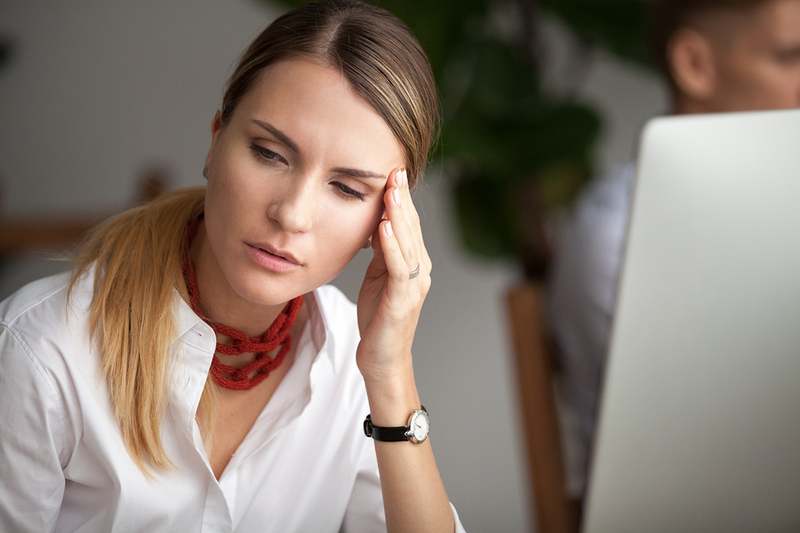 By Dr. Blake Haan|2019-04-09T05:35:57+00:00May 6th, 2018|Migraines/Headaches|Comments Off on Does Light Trigger Migraines?